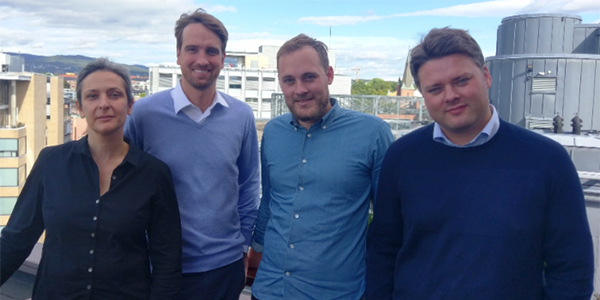 Schibsted Media Group has been voted the third most innovative company in Norway by INNOMAG. 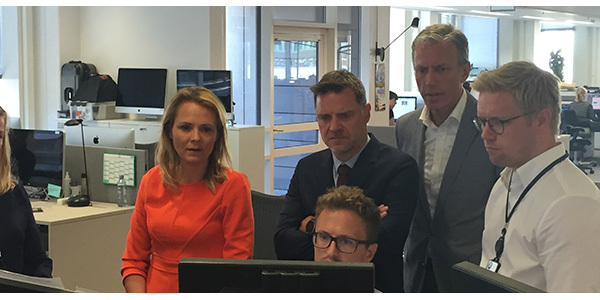 On Monday, the Norwegian Minister of Culture visited Schibsted and Aftenposten in Oslo. 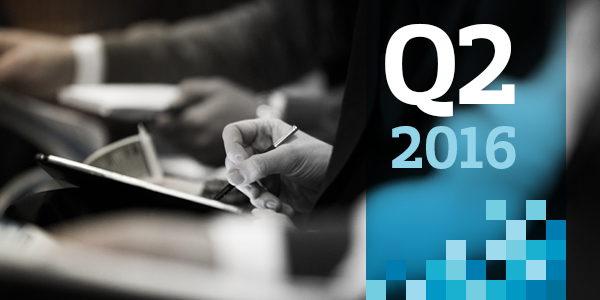 Today, Schibsted Media Group released its Q2 2016 report. EBITDA ex. 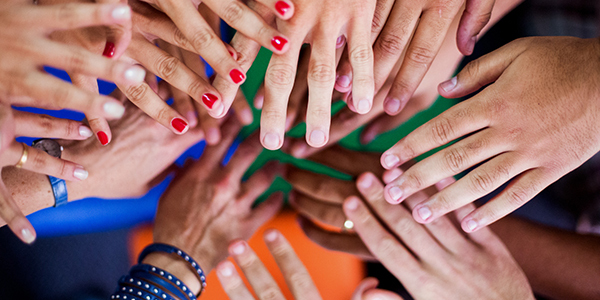 Investment phase increased 10 percent to NOK 831 million. 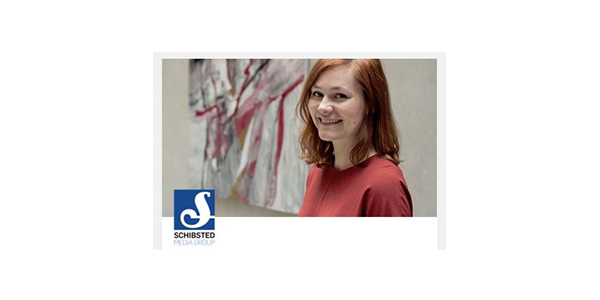 “Schibsted is open to ideas from all employees, and that culture has opened many doors for me,” says Hanne Bryntesen Finstad, Director of Strategy and Projects in Schibsted Norge. 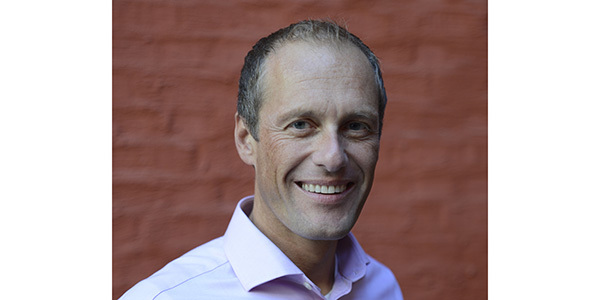 Frode Eilertsen is leaving Schibsted Media Group after three years as EVP Digital Transformation and CEO of Schibsted Product & Technology. 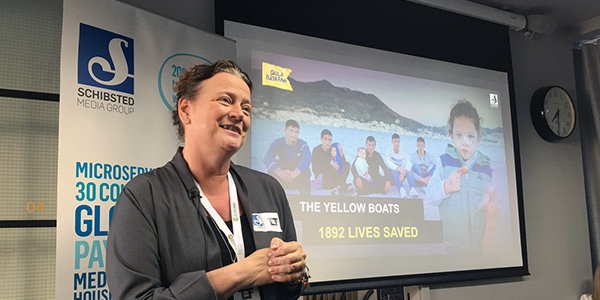 Techfugees has rapidly grown into an inspiring 25+ global hubs following 100+ tech refugee related projects aiming at assisting with five goals: Infrastructure, Education, Identity, Health and Inclusion. 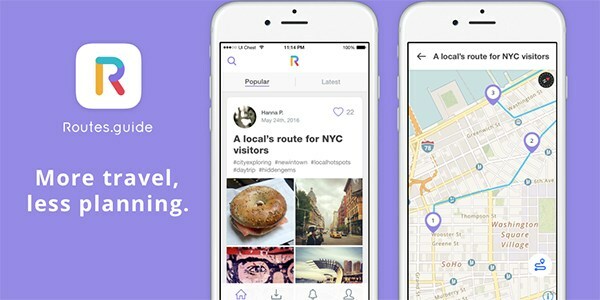 FINN employees launch the startup initiative Routes, which is a platform for finding itineraries or local gems, made by locals and travelers – for travelers. 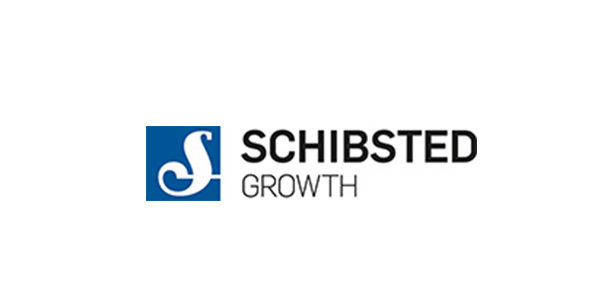 The innovation factory Schibsted Growth Norway is taking five of its startup companies and relocating to the Oslo district of Tøyen, a rapidly developing area and an entrepreneurial hub. 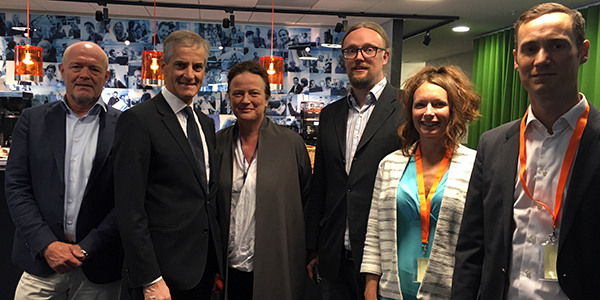 On Monday, the leader of the Norwegian Labour Party, Jonas Gahr Støre, visited Schibsted Sweden and Schibsted Growth in Stockholm. 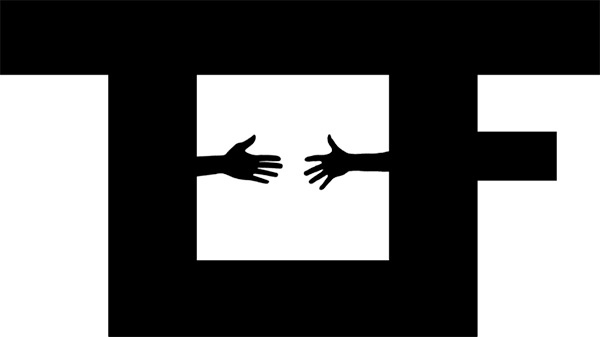 Schibsted has announced a partnership with Techfugees, the social enterprise coordinating the tech industry’s plans to help refugees.